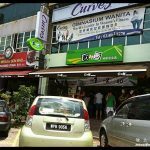 Home » Food & Beverage » My Set Lunch @ Old Town White Coffee – Ipoh Hor Hee! My Set Lunch @ Old Town White Coffee – Ipoh Hor Hee! Have you tried My Set Lunch at Old Town White Coffee? 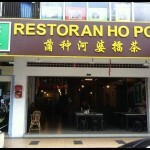 Recently it’s very hot in the radio ads saying that everyone from Ipoh should know what’s Hor Hee?! 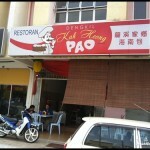 Haha, I have no idea what’s Ipoh Hor Hee till one fine day went to Old Town and tried that. 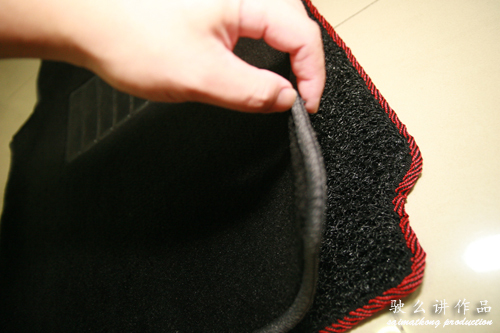 LOL – I tried the Hor Hee set recently when I wasn’t feeling well, it’s not bad for that, I suppose. The Pan Mee set was something different for me, but okay okay lah. 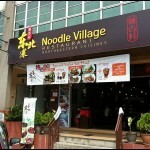 yeah go for pan mee nice! The Old Town version is a modified version. Not authentic Hor Hee. The most obvious is the fish cake. The fish cake used in Hor Hee is like roasted chicken skin. The Hor Hee soup based on Anchovy and of cause NON-HALAL ingredient :p. Must have “Dong choy” as well. ooh really? I never have a chance to try the real hor hee! thanks for the info and next time go ipoh must eat. 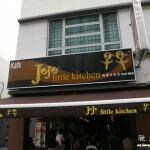 where’s nice in ipoh and what else food there is nice and the place?